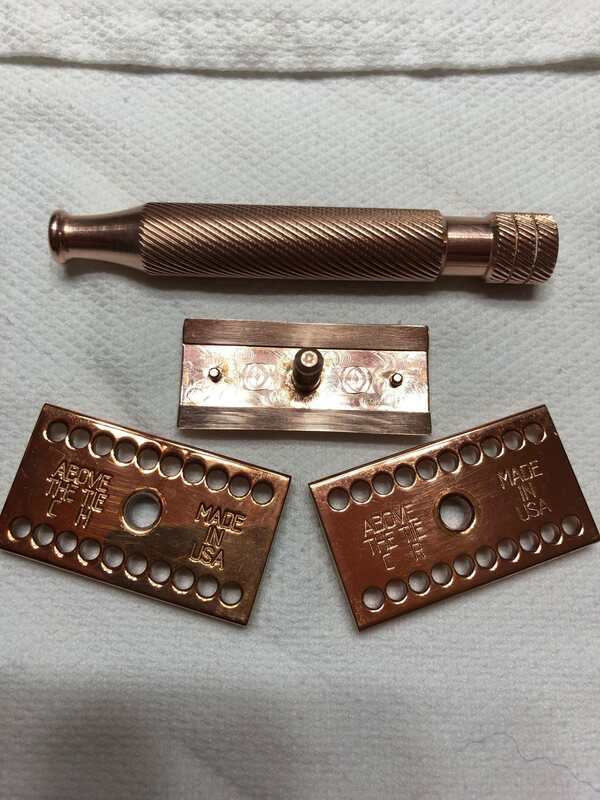 I am selling my Copper Windsor, it is a wonderful razor that is smooth and efficient but I let a friend borrow it and when he left it in Barbicide it ruined the finish Stan puts over the Copper. 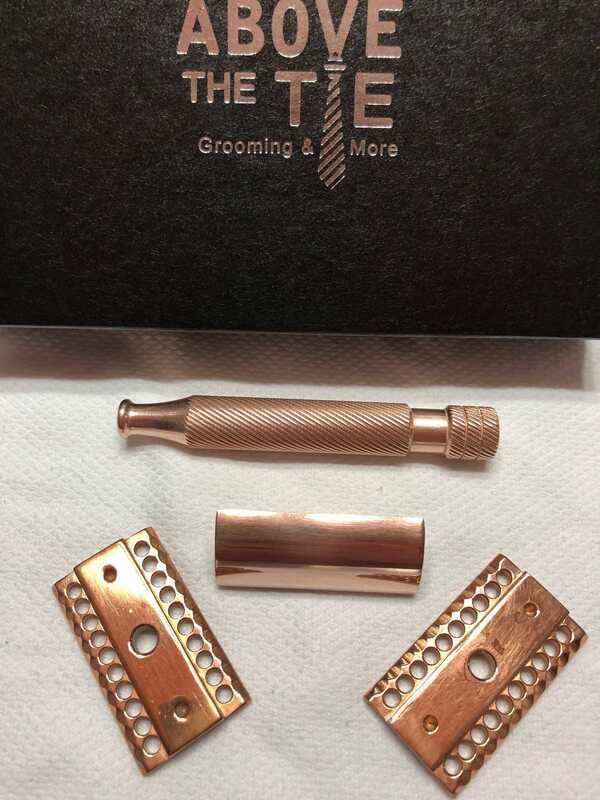 It still shaves great and I would assume if you are good at polishing You could bring back the original luster. MSRP with 2 Baseplates is $293 selling Shipped CONUS with Insurance for $145. If you think you might want to try a Windsor my loss is your gain. Lol I’m always too late!